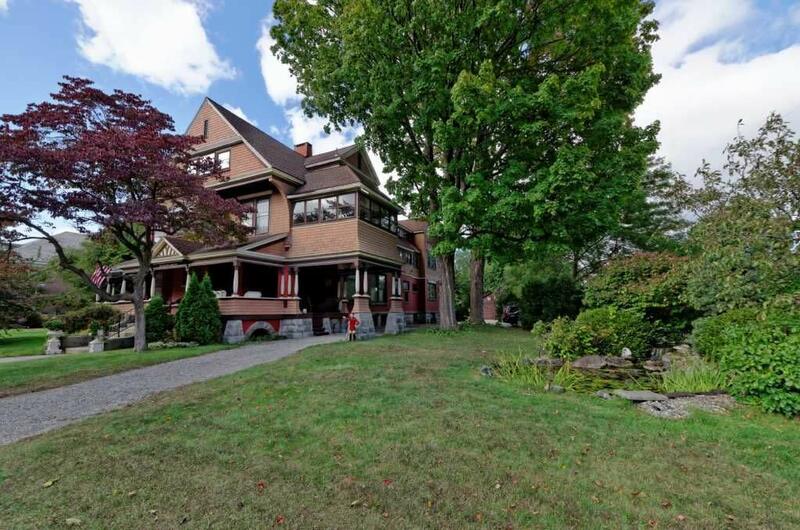 Renowned architect R. Newton Brezee built this large Queen Anne Victorian home in 1888, overlooking the historic Saratoga Race Course grounds. We have restored it and filled it with authentic Victorian antique furnishings, as well as all modern amenities ~ and lots of hospitality! 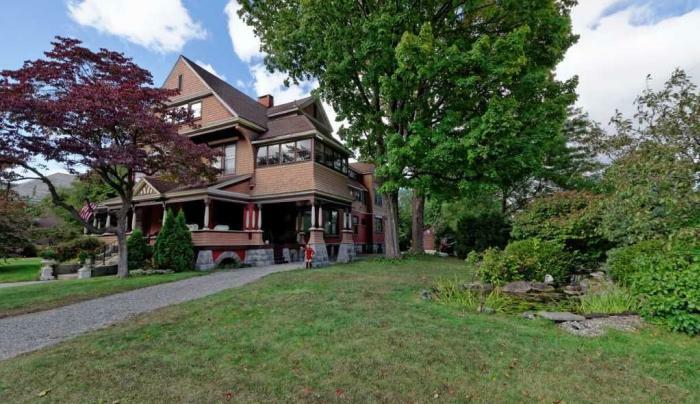 Take a step back to the grand and glorious days of the Victorian Era. 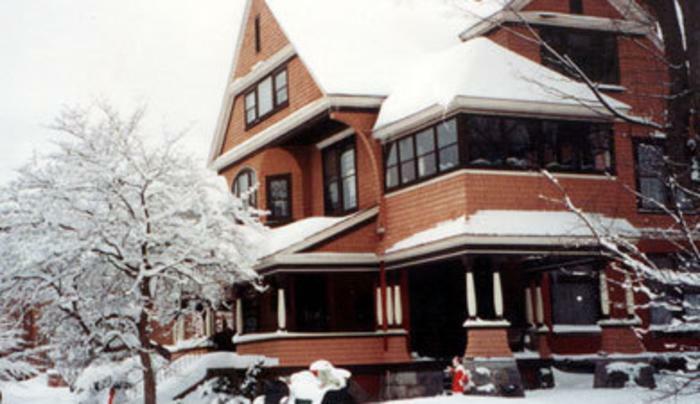 Each room of The Saratoga Sleigh Bed and Breakfast offers guests a memorable stay. 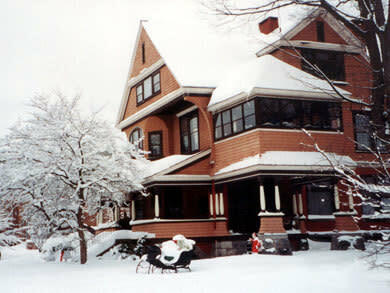 The Saratoga Sleigh has four large antique-filled bedrooms, each with a private bath. Every room is unique and alive with its own charm. All rooms feature air conditioning, fireplaces, balcony or private screened and glassed in porch. Our rooms are as special and as varied as our guests.